The campaign aims to raise $40,000 and is offering a range of services and benefits in exchange for support. 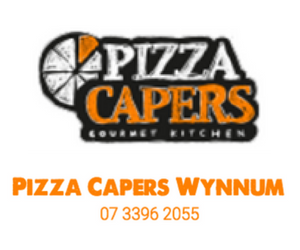 We think it’s a great idea and urge all Wynnum home based businesses to support it. 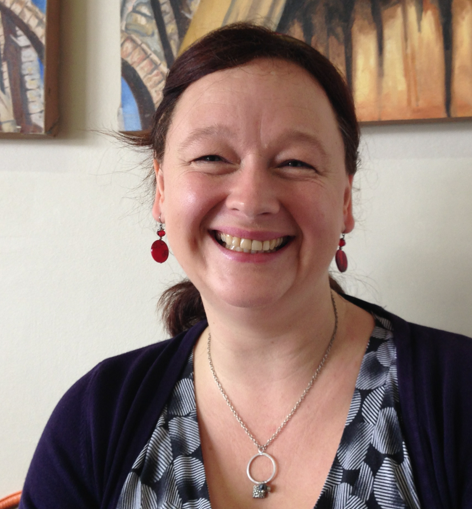 If you are planning to support it, we know that Celia Newlands of CBA is keen to put together a short series of videos of people who are planning to use CBA’s services, so you may have your chance in front of the camera. You can contact Celia direct on cbanewlands@gmail.com. I’m quite interested in co-location. I’ve been asked to help a business incubator in Melbourne with Internet technology facilities like Google Apps, cloud based workflow, CRM etc. and would be delighted to be involved in something similar here. My expectorant is that co-location had many benefits for micro-businesses, with many people helping and encouraging each other.